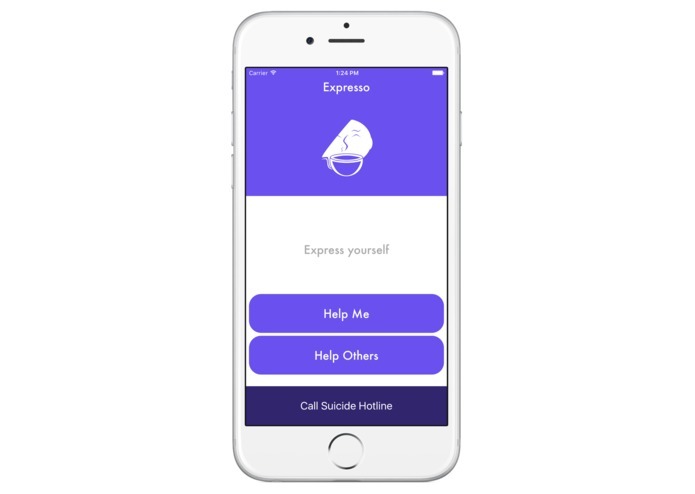 Expresso is a place where you can express yourself to other users who can help you when you’re feeling down. 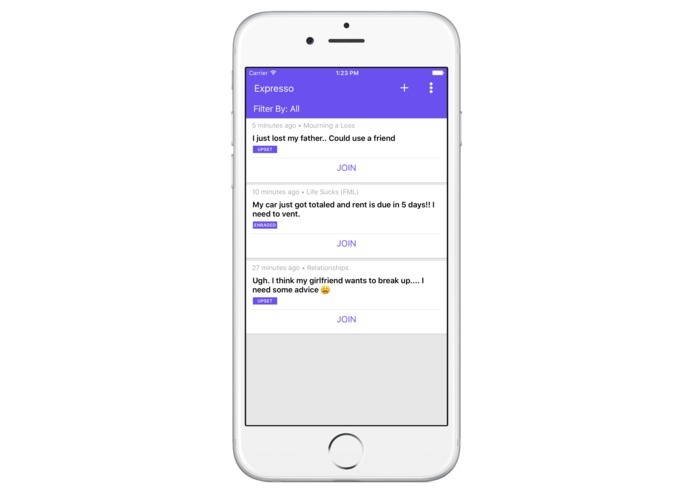 We got the idea for this app when recently a GSU student committed suicide. Many people around us have personal problems that may affect their lives in an unpleasant way and we thought we could make an app that can help resolve that. 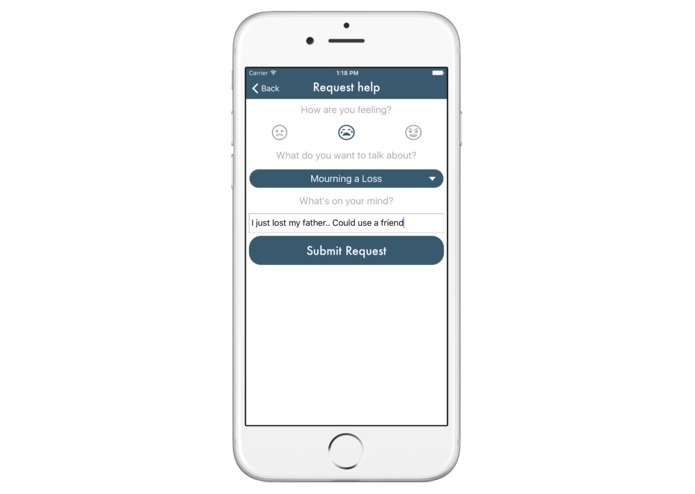 This app connects people who are not emotionally feeling very well to individuals who can help them through a one on one chat or a group chat. We built this app using Swift in the front-end and firebase in the backend. We ran into many github merge conflicts, complexity of scope of the app, UI design, and the research had to do since our app required us to research human psychology, color theory etc. We are to implement dynamic realtime content, as well as having a good UI design. Also the feeling of creating something that can actually help people. 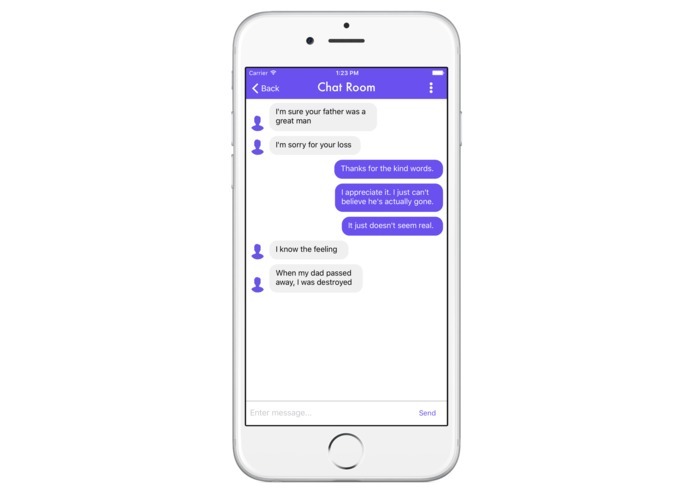 Some of our team members were new to IOS, so it was their first time working with IOS apps. We learned a lot about Watchkit, and also how to use firebase. We are planning to deploy to the app store as soon as possible. I helped develop the UX and UI, and helped develop some of the front end. Research about human psychology, emotions, and color theory. Worked on apple watch app. I helped to design the UI and UX of the application by working on the constraints of certain views within the application. I helped bring the idea into fruition. I also helped to start the watch application and worked on it. Design Lead for iOS app. Researched and developed a unique color scheme and layout. Designed the logo and wrote miscellaneous code.